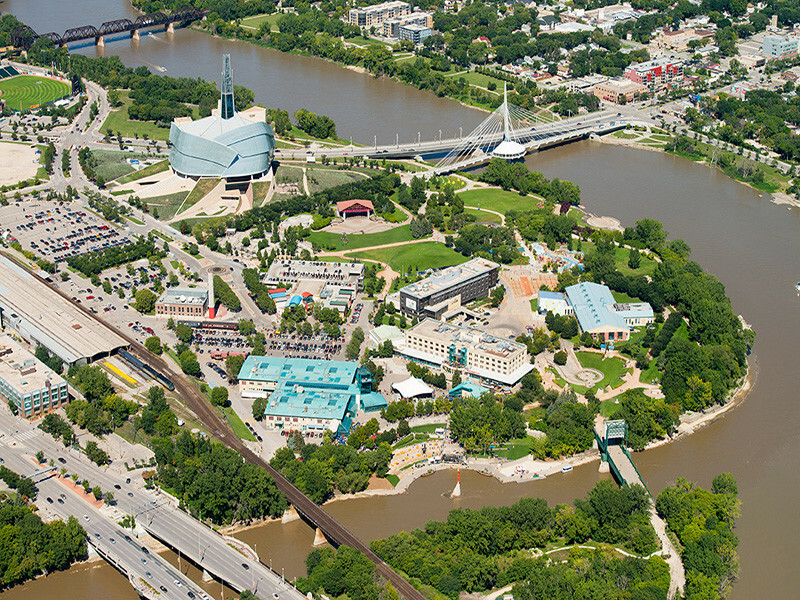 One of the loveliest public spaces in Winnipeg and a must-see for any visitor. 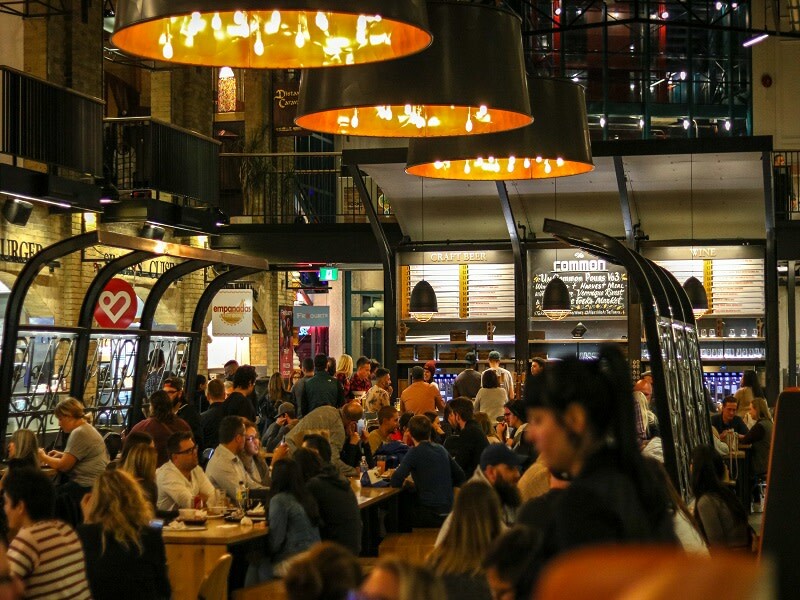 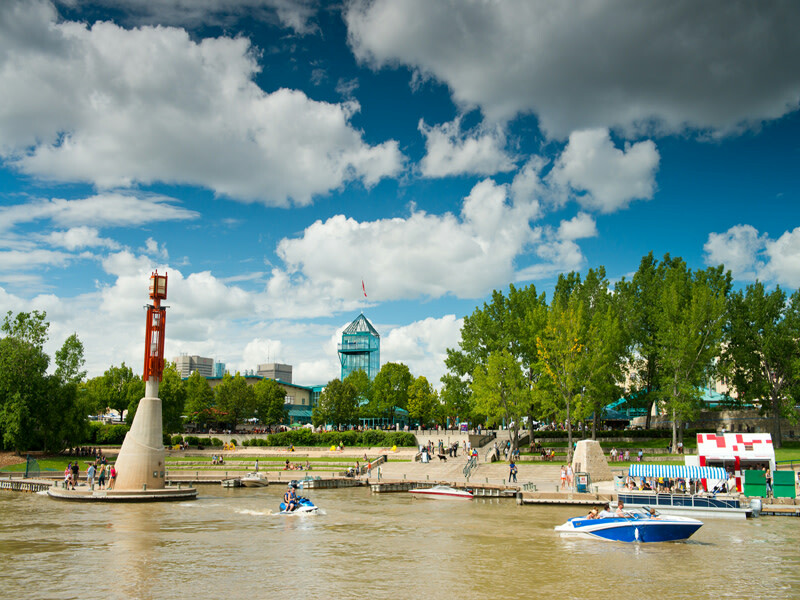 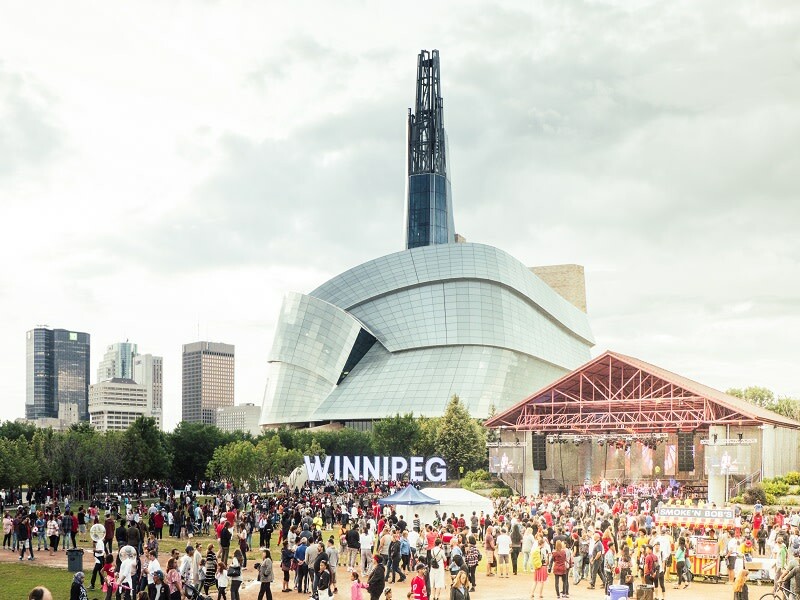 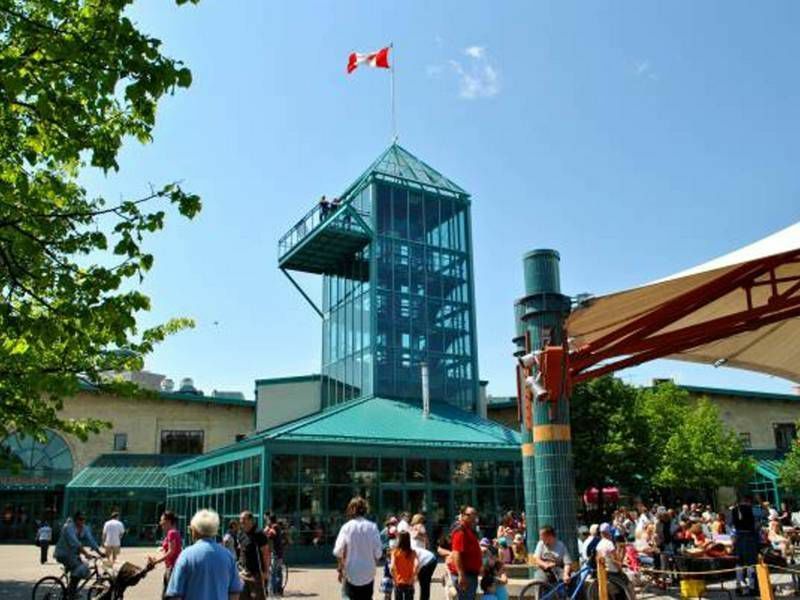 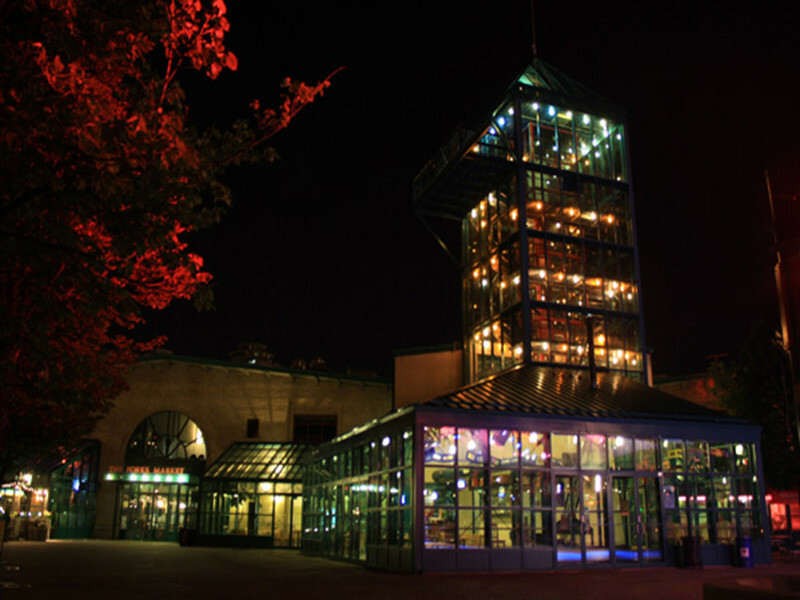 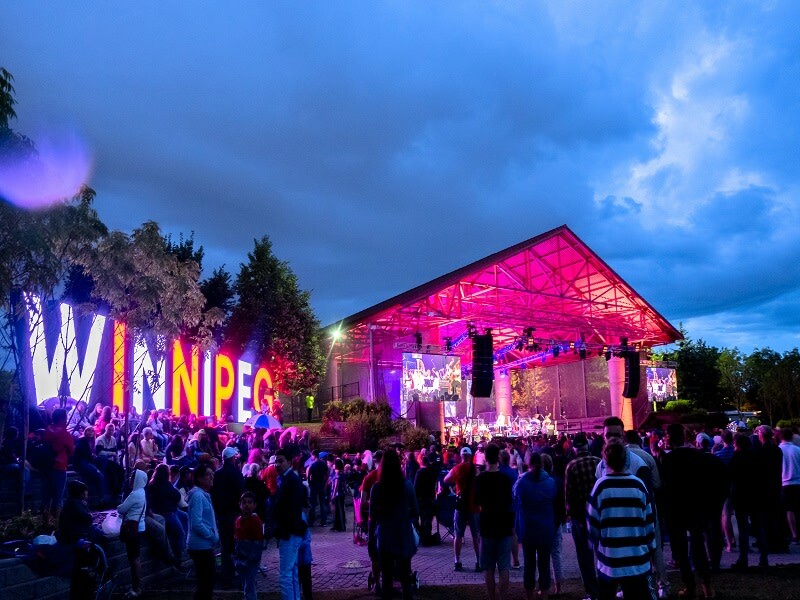 The Forks is an exquisite riverside attraction in the heart of downtown Winnipeg. 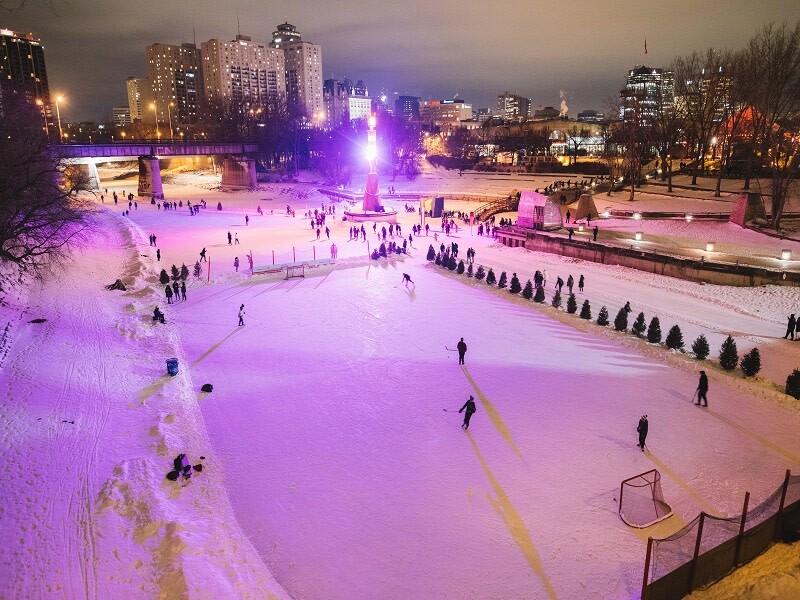 For all inquiries regarding The Forks, please call 1.888.942.6302.